It’s been a couple of years since you took the plunge and started your business. Your team is bigger and more experienced. You have achieved your targets year-on-year. Of course, you’re still an entrepreneur with an appetite for growth. You want to be the next big brand in your industry, to pay your team more and to smash your own personal goals. Growing your business starts with improving weaker areas; departments you need to invest in. Got a hunch your telecom system is on the list of things to update? 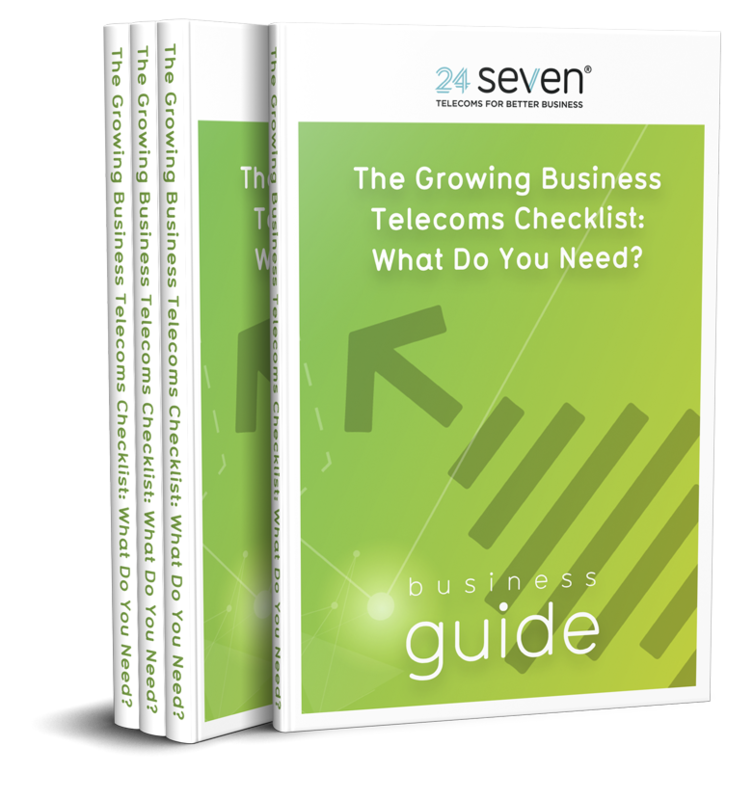 Since 2002, 24 Seven has combined blue-chip tech with extensive industry experience to help businesses modernise their telecoms solution. Discover exactly how growing businesses can benefit from our services and systems. 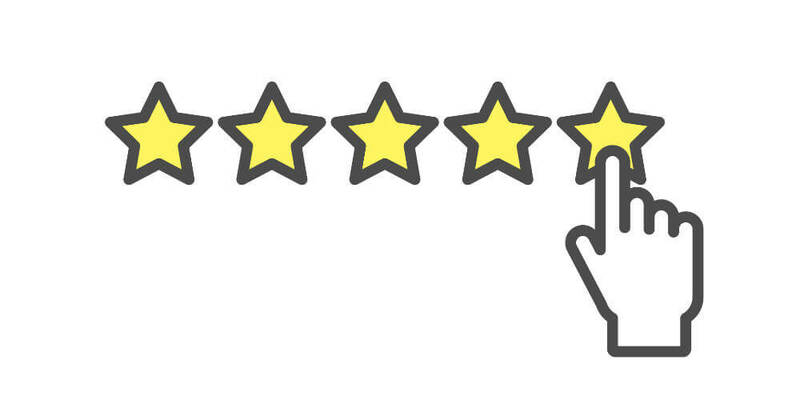 Your employees treat customers like guests at a five-star hotel in person. In comparison how does your phone service compare? Customers should feel like they matter to you at the end of a call. Enable this with our help. The first step is establishing trust. By simply changing your phone number you will engage more. When you’re expanding, a smart move is obtaining a national number. They are familiar, memorable, non geographic and can present your business in a more professional light. Freephone numbers: are a national number in which customers don’t pay to call (you front the cost). A Freephone 0800 number can increase incoming enquiries by 175%, according to startups.co.uk. National numbers: calls are usually free, as 03 numbers are inclusive in most landline and monthly bundles. Again, this can increase your call volume. You also gain a national presence, which reinforces your reliability. Revenue share numbers: are numbers in which customers pay for calling you, allowing you to monetise your customer service operations. (To learn more about our national numbers, read our guide here). Every growing business is different which is why we offer custom packages that match your budget. Choose how much you want to invest and grow at your own pace. Are you on a fast road, consider our platinum package. You will receive a custom number that’s extremely easy to remember, reducing mis-dials and improving your call volume. 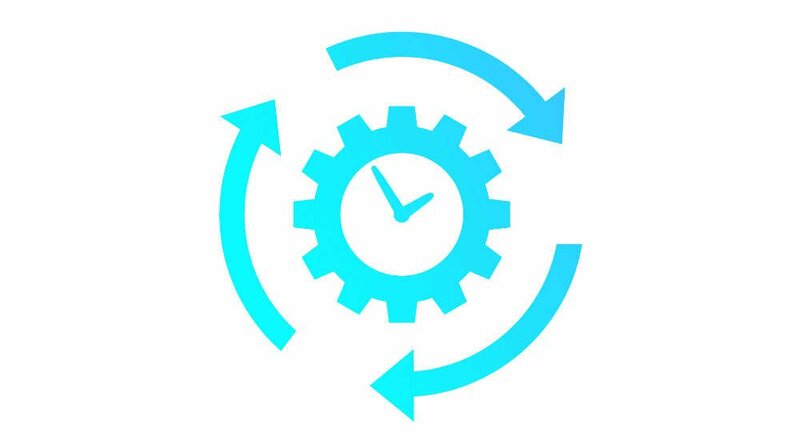 Respect your customers’ time with IVR. Interactive Voice Response (IVR) is an automated response system that relies on keypad selections or voice recognition software to route the caller to the correct agent. As a result, IVR makes calls short and sweet, therefore improving first contact resolution. It helps you develop customer loyalty and, because IVR implies you have separate departments (sales, finance, customer support, technical assistance etc), your business is projected in a larger and more professional way further boosting customers’ trust in you. Although an IVR is machine-operated, it does possess a human-like persona. At 24 Seven, we have a range of professionally recorded, natural and friendly sounding voice artists you can choose from. On top of that, we provide an all-inclusive service. Receive the technical support and customisation options you need to maximise IVR’s potential. IVR will optimise your customer service operations. It eliminates the need for customer agents and all that extra time can be spent on additional tasks, from driving sales and developing customer relationships to completing admin. Ultimately, responsibilities will be completed faster and you get more time to increase revenue and customer loyalty. IVR isn’t the only efficiency-increasing service 24 Seven can deliver. Our call conferencing software will save you oodles of time too. You’re already a top dog at home. Your next move might be to expand into Europe or further afield. Call conferencing enables you to speak to anyone anywhere in the world from the comfort of your desk – therefore you will avoid most travel expenses. Choose 24 Seven for an easy set-up and lightning-fast connection speeds. Imagine if you could solve problems and communicate ideas effectively over the phone from anywhere. With our call conferencing software, you can. With us, there are no hidden costs or registration fees. What’s more, since you dial into an 03 number, calls are usually free (but please check with your provider first). “The phones are off” is something no business owner wants to hear. When calls aren’t coming through or going out, you are not making sales or helping customers. Don’t allow downtime to steal business from you. Our network is managed around-the-clock so we can instantly spot problems and fix them before they impact your line. Furthermore we operate through multi-sites, so in the event of a technical fault, your line will be switched to a working network immediately. Consequently you experience up-time 99.99% of the time. Moreover, as our network is interconnected with worldwide tier-one carriers, your call quality is unparalleled. You can ensure crystal-clear communications and help customers more effectively over-the-phone. Have you heard of MIFID II? It’s a revamped version of the Markets in Financial Instruments Directive. In brief a part of the new regulation demands that you record transactional telephone calls (placing orders, taking payment etc). What you need is secure mobile call recording that guarantees regulatory compliance. The service we provide delivers this. You gain unlimited access to your records, putting you firmly in control of your data. You can ensure accuracy and transparency when managing call data, and the fact that you are fully compliant gives your growing business integrity, further increasing customers’ trust in you. A Turning Point for Your Business? Imagine if your business was a 12-inch pizza. Half of the slices have delicious toppings on. The other half doesn’t. Is that pizza doing its job and making you, your employees and customers happy? In summary long-term growth will only happen when all your operations are optimised. This journey can begin with improving your business line. Use 24 Seven to impress customers, drive business efficiency, eradicate downtime and maintain integrity. Call us today on 08000 247 247 and ignite your business’ evolution.